Rachel Dolezal, the president of the NAACP chapter in Spokane, has been falsely portraying herself as black for years, according to family members. SPOKANE, Wash. -- A prominent civil rights activist has been accused of falsely portraying herself as African-American by her own family. Rachel Dolezal, the president of the NAACP chapter in Spokane, is accused of identifying herself as black on a city application. According to her birth certificate, she was born to white parents in Montana. 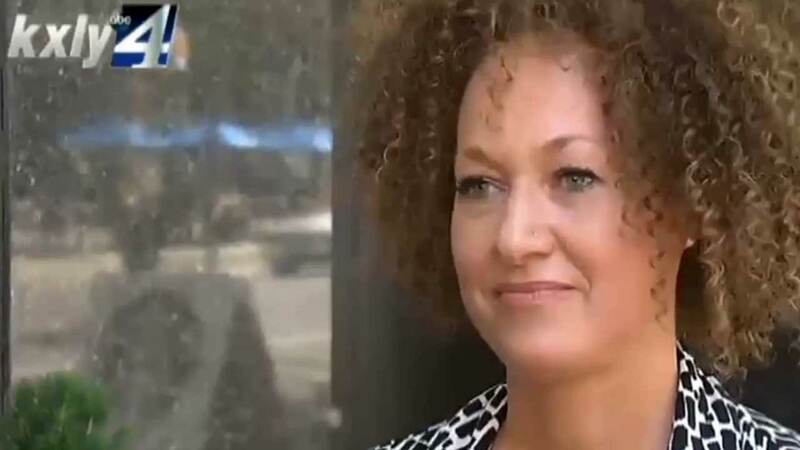 When asked about her race, Dolezal grew defensive and refused to answer. "I don't know what you're implying. I don't understand the question," she said. Dolezal's own family says she has misrepresented major portions of her life and that she's actually German and Czech. Her mother, Ruthanne Dolezal, says she has a simple message for her daughter: "Honesty is the best policy." The City of Spokane is reportedly investigating the allegations and whether she violated the city's code of ethics in her application to serve on the citizen police ombudsman commission.